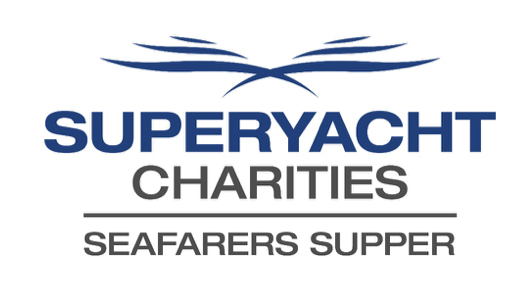 The Superyacht Charities Foundation is pleased to announce our first Annual Seafarers Supper. 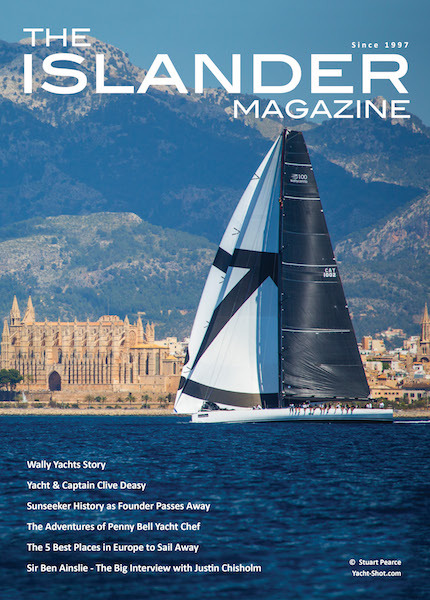 This will be held on Friday night right before the Palma Superyacht Show. There will be a selection of local delicacies for starters and a choice of Seabass or Beef for main course. 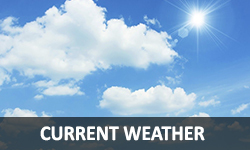 Wine and beer will be included, and the fully stocked cash bar will be open all evening. We are planning an informal evening with some live entertainment alongside a few fundraising activities like the raffle and possibly some auction prizes on offer. With the show starting the next day we don’t plan to go on past midnight, so rather than a dance band and DJ, we are working on entertainment for the evening that will raise your spirits and make you smile. 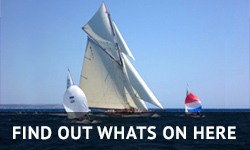 We already have supporting sponsorship from Viking Crew and Optimiza, but there are many more opportunities for sponsors to come on board and help increase the funds raised. We will be supporting a local charity as well as raising funds for the SYC Action Fund.